Anthony Iannacci is a publisher, editor, journalist, and curator. He is the author of a number of books on design, interior design, and architecture, including Fox-Nahem: The Design Vision of Joe Nahem, Hollywood Interiors: Style and Design in Los Angeles, and Dealer's Choice: At Home with Purveyors of Antique and Vintage Furnishings. After studying art and architecture at the Cooper Union in New York City, he lived in Milan for eleven years, where he contributed to Artforum, Artscribe, and Vogue Italia, and orchestrated exhibitions across Northern Italy. Moving back to the United States, he founded Edizioni Press and Architecture/Interiors Press. 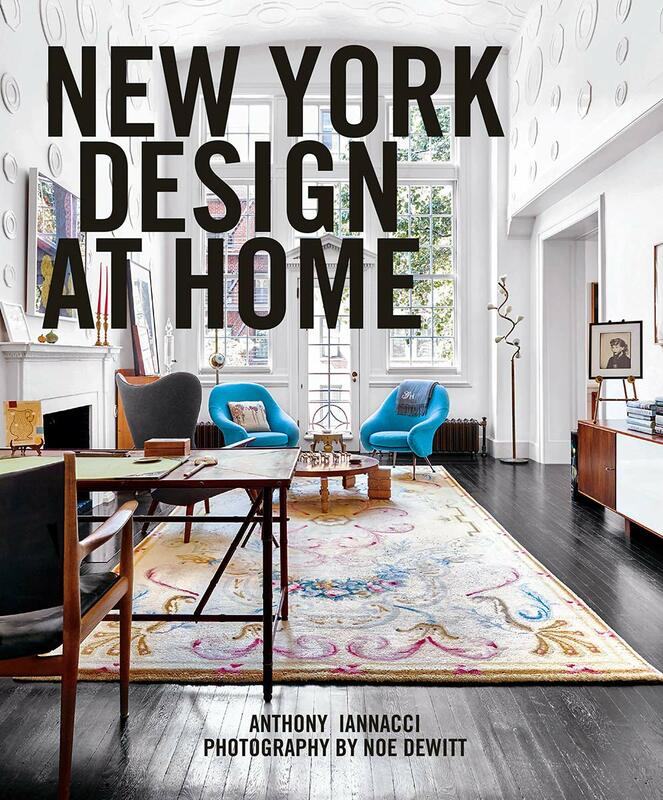 Iannacci resides in New York and Los Angeles.